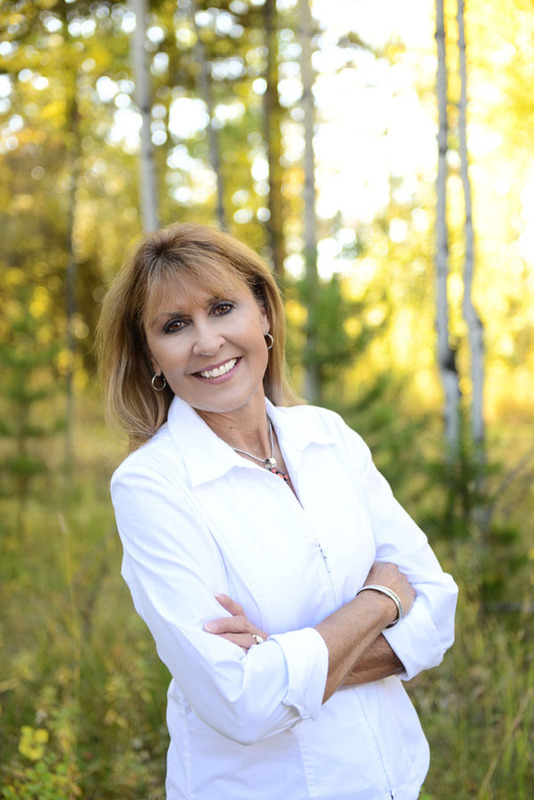 I have been a Wyoming licensed Realtor for twenty one years and associated with Allen Agency since 1997 as an Associate Broker, Partner, Broker, Owner and now Responsible Broker. My educational background and work experience has always been in accounting and business administration. Growing up in Cheyenne I always had a love for Wyoming and the outdoors. My move to Pinedale in 1992 was an opportunity for me to experience my appreciation for the mountains, lakes, and abundant wildlife in Sublette County. My husband and I have two married sons with a total of four grandchildren. When I’m not walking my black lab, Ozzy, I enjoy golfing, hunting, fishing, camping, hiking and cross country skiing. During all my years in real estate it has always been the people that have made the most positive impact in my job. I love to stay in touch with the clients I have worked with over the years and I enjoy meeting the new people who have chosen Sublette County as their new home. The people here are so friendly, kind, helpful, and easy-going in every way. They inspire me in my goal, personally and professionally, to be honest, dependable, knowledgeable, friendly, and caring. I have had a very challenging and rewarding career in the real estate business and I hope to assist many more clients and customers for many more years in their real estate endeavors. I was born in Oklahoma and forced to move to Pinedale, Wyoming with my two sisters, by our parents, at the age of 12. I came kicking and screaming. I attended and graduated from Pinedale High School and couldn't wait to get out of here. 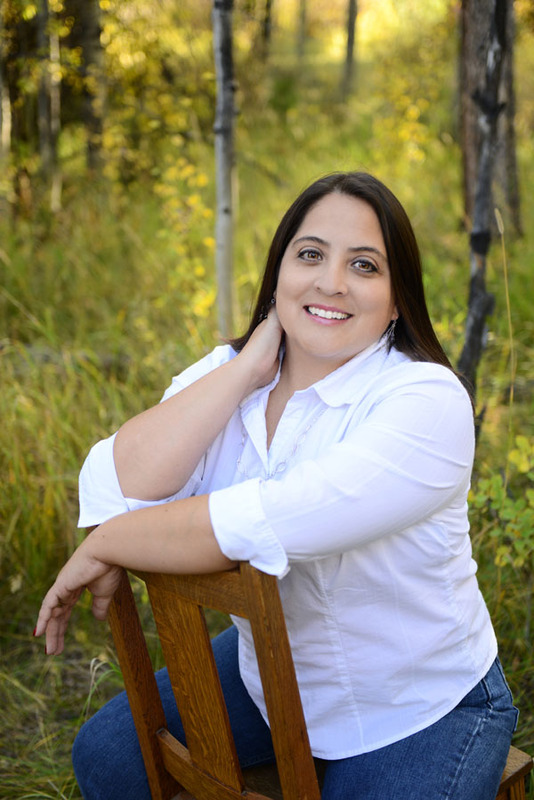 I left to attend college but found my way home after marrying a Pinedale Native who's family roots run deep in Sublette County. Together Shane and I are fortunate enough to call Sublette County our home. We settled in the Cora Valley on some property that has been in his family for a couple of generations. A little dark haired - dark eyed girl, who we named Catie, arrived in 2004. She is now 11 and in the 6th grade. In 2015 my two nieces and nephew joined my family. My oldest niece Morgan is 12 and in the 7th grade, my nephew Dane is 8 and in the 3rd grade, while Emma brings up the rear being 3 and in preschool. Together we enjoy all that Sublette County has to offer. Whether we are hiking our favorite trail, fishing our favorite lakes or just camping, we love the place that we call home. I really enjoy assisting buyers with their first home because that is the most rewarding feeling. Please call me with all your real estate needs! The Love of the mountains and the outdoors brought Judy and her husband Gene to Sublette County, where they and their family have been enjoying these activities for over 30 years. Judy's background before getting her license in 1980, she worked for banks in the accounting dept. and for a CPA firm. With this knowledge she has been able to help buyers acquire financing and sellers to understand the procedure for closings. Being a Realtor over 30 years, she has experienced numerous changes in the Real Estate industry. She holds the designation of GRI (Graduate Realtors lnstitute), also taking many classes to keep up with all the changes that have taken place in the profession. Her husband Gene is a retired Project Engineer and now takes care of the farm/ranch, which they are both very proud of. They took sage brush country and turned it into great hay for horses. Judy has two children, Aaron who lives in Pinedale with his wife Mindy and her two grandchildren, Erica & Elliott. 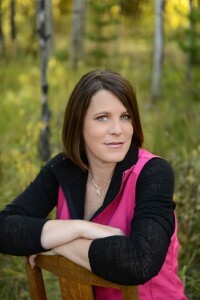 Her daughter Nicki is a veterinarian in Montrose Colorado and married to a rancher, Daris Jutten. 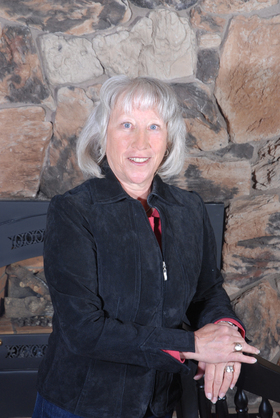 Judy loves the outdoors and is a hunter, fisherman and enjoys riding her horses! She walks every morning with her two dogs Brutus and Duke. I was born and raised in Riverton, Wyoming and graduated from Riverton High School which makes me a true Wyoming native. My husband Cory’s job moved us to Sublette County in 2014. Along with our two children, Caleb a freshman at Pinedale High School and Hailee a 6th grader at Pinedale Middle School, we made our journey over South Pass to make Pinedale our home. When I am not at work you will find me at one of our many lakes fishing, snowboarding at White Pine, or enjoying the outdoors. I was in advertising for ten years before I ventured into my real estate career. I started as the Office Manager for Allen Agency before taking the real estate exam to receive my license in February of 2015. I am excited about my new career and look forward to the many people I will meet and assist with their real estate needs. Whether you are looking to buy your first home or sell a property please give me a call.